The Crossover Short is a lightweight knee brace for meniscal/ligament injuries in a 13.5" length. The Bledsoe Crossover Short Knee Brace is designed for mild and moderate sprains and strains, and meniscus injuries. 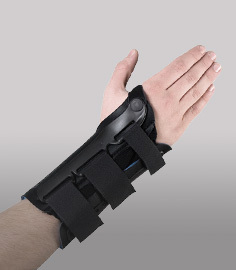 The brace has a classic pull-on design for a uniform fit. The Bledsoe Crossover Short has heavy-duty polycentric hinges that adjust for range-of-motion in 10° increments and is available in a standard pull-up style for a classic uniform fit or a wraparound front-closure model for easier fitting. The standard pull-up model features an adjustable / removable patella buttress for patella stabilization. The front-closure version does not come with a buttress. Standard 13.5" length for support. Two straps for added support and compression. The Crossover Short is well suited for individuals 5'8" and smaller with shorter legs. Tritech material is perfect for use in hot, humid environments.  Available in both pull-up or wraparound front-closure versions. Pull tabs for easy application. Tritech material is a breathable alternative to neoprene (latex-free) and offers mild compression. 3D neoprene provides warmth to the joint and maximum compression as well. 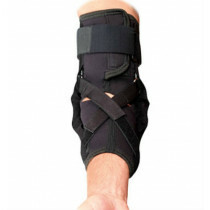 Both bracing designs offer moderate support and compression. I bought the Tritech style because I live here in Georgia and the humidity is terrible. The brace fits and my leg isn't sweating. The Medium size fit perfectly. Fast delivery appreciated Review by Monica P.
I received my brace today - two days faster than expected! It arrived just in time for my softball tournament. The fast delivery is appreciated. Thank you for recommending this brace for our daughter. 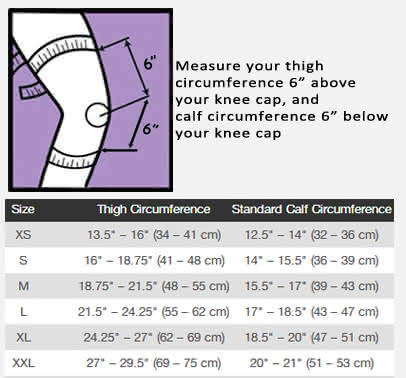 We had been looking for a ligament knee brace for her short height and had a lot of difficulty finding a medical-quality brace that would fit her! Using for soccer and hiking. Much better price than my doctor's office. The brace fits my petite 5"5" frame. My doctor suggested this knee brace for my unstable knee. 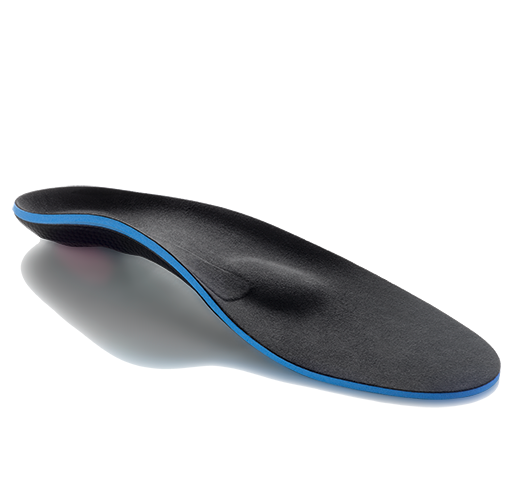 I tore some ligaments as a child and have been using this now for a couple of weeks. My knee isn't giving out on me anymore. Thank you.